Summer fun is in session! The sun is shining, the birds are chirping and the pools are open. But it doesn’t mean the learning has to stop. Actually, summer is an excellent time to do some fun learning activities to develop foundational skills in many areas. Check out our selection of printable summer worksheets for preschool, kindergarten and early elementary. Help your kids’ minds stay sharp with summer with this fun collection of printable summer worksheets. If you need some additional help, you might consider hiring a tutor at TutorZ.com. 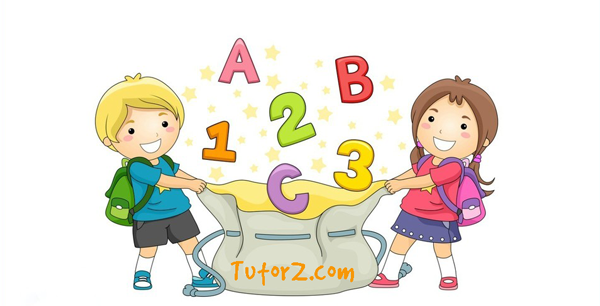 TutorZ offers affordable, flexible summer tutoring programs to meet the needs of any student! This entry was posted in summer break and tagged fun, printable, summer, summer worksheets, tutor. Check out awesome printable summer worksheets! What a nice collection of learning-games. Thank you Maya!